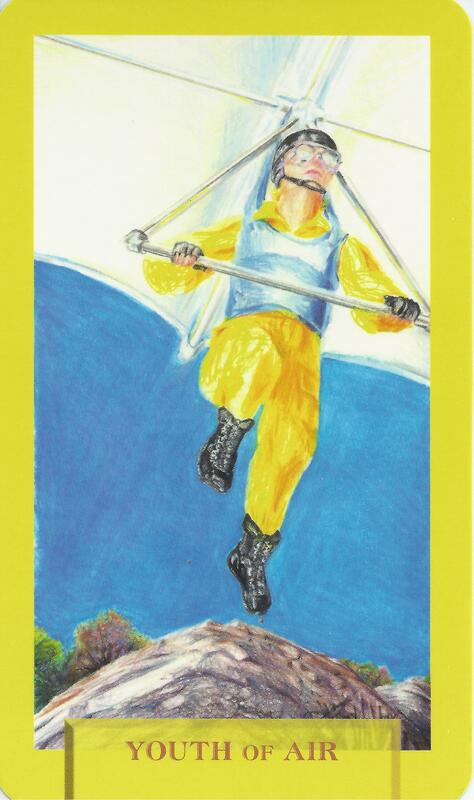 5-25-14 Today’s Tarot is the Youth of Air. It is the day to take a chance. Go for it. You are as ready as you’ll ever be. If it doesn’t work out, so be it. Try again or do something different. This card is about daring and independence.